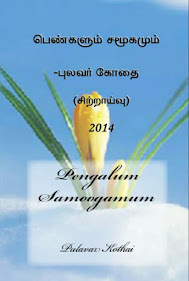 Download for free in e-pub/mobi formats from Bookrix. Or from the Kothai's works tab. 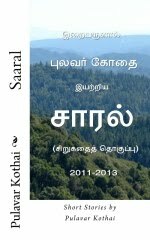 These are a collection of Fables by Kothai. 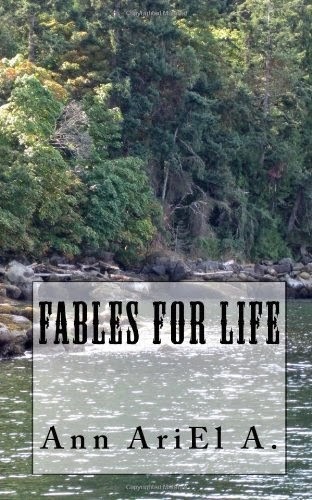 Each fable ends with a moral and glossary is provided for rarely used English words The fables, while providing fun for thought, are aimed to aide with shaping the personality of the readers, in one way or the other. Every fable is surely a good read! You can also buy this little book from Amazon. Your comments will appear shortly. Thank you! Kindly click,"Show Original" from pop up message or check, "Show Desktop Version" on your browser settings on the top right corner to see the full contents of this website, if you are on mobile or tablets. COMING SOON IN KINDLE FOR FREE AND LOW PRICES. 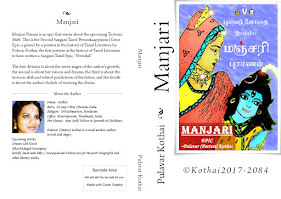 A Tamil Epic with English Translation with warnings about the upcoming tectonic shift and proofs of Hinduism as the true religion. Will be available within a week as hard copy and Kindle over Amazon. Click here to buy hard copy books from Amazon. Kindly bookmark this blog link for future reference. @Ann Ariel A. 2014. Powered by Blogger.